We have been hearing a number of rumors about the new Samsung Galaxy S6, and now a new Samsung smartphone has turned up in the AnTuTu benchmarks, and it could possibly be the new S6. The handset in question comes with the model number SM-G925F, this is the model number that was previously associated with the European version of the new Samsung Galaxy S6. If the device listed in AnTuTu is the Samsung Galaxy S6, then the handset will come with a 5.5 inch Quad HD display with a resolution of 2560 x 1440 pixels, and it will be powered by an eight core Samsung processor. The handset is listed with an eight core Samsung Exynos 7420 processor and it also comes with 3GB of RAM and 32GB of included storage, plus a Mali-T760 GPU. 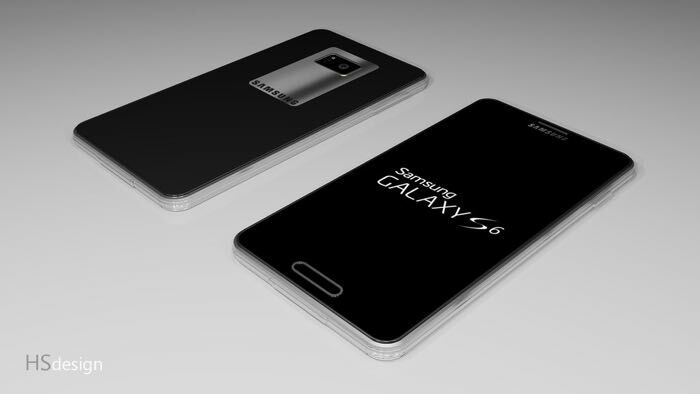 The Samsung Galaxy S6 will also get updated cameras over the S5, the front facing camera will be a 5 megapixel version and the rear camera will be a 20 megapixel version, this ties in with previous rumors we have heard about the handset. The device also appears to be running the latest version of Google’s mobile OS, Android 5.0 Lollipop, and we suspect that we will here more details about the device early next year. Samsung could possibly make their new Galaxy S6 smartphone official in February at Mobile World Congress 2014, which would be 12 months on from the Galaxy S5 unveiling, the handset then launch in April, so we could see the new S6 in stores by April of next year.